Start your vehicle from your mobile app, connect to a high-speed mobile hotspot, and so much more from these Mercedes-Benz-exclusive packages. Hand-tailored leather seating with quilted stitching detail is yours for plush luxury you’ll enjoy every time you get in to drive. Who says traffic can’t be relaxing? Infuse your climate system with scents or set massage controls to relax when you’re stuck in a jam. No matter the weather, you’ll always be able to choose what makes you comfortable with climate-ready seats you can adjust yourself. Make the 2018 S-Class yours. 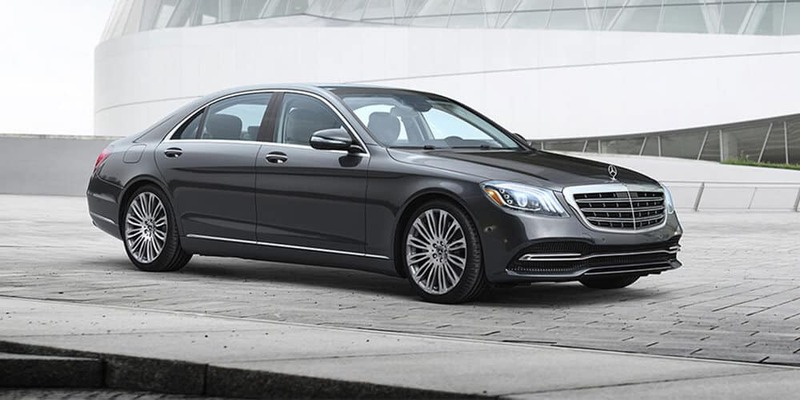 Get a jump start on the process by applying for financing online , then check out our Mercedes-Benz S-Class offers to ensure you’re getting the best deal!